The performance review process is an opportunity for employees and managers to have an open and honest dialogue about the employee's performance for the past year and to set goals for the coming year. Working together, managers and employees can clarify expectations for one another to keep their department productive and effective. While discussions should be ongoing throughout the year, the annual review is an opportunity to document the achievements and development opportunities for each employee. Think of it as a tool to support the partnership between a manager and the team. Below is the information that you need to begin the planning and review process. 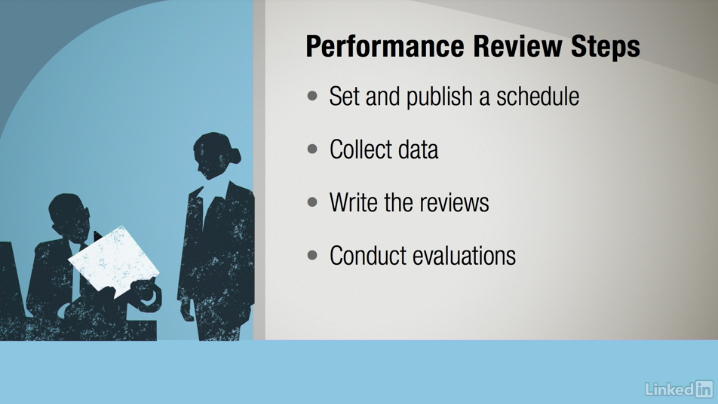 The current Annual Performance Review Cycle will cover the period April 1, 2018 to March 31, 2019. Submit salary planning spreadsheets according to guidelines set by the Office of Human Resources. You may request feedback from employees using Appendix G, after salary planning worksheets are submitted. If you have any questions, please contact the Office of Human Resources at 413-585-2288. Smith faculty and staff are able to view the entire training by logging into the Smith portal and accessing Lynda.com.